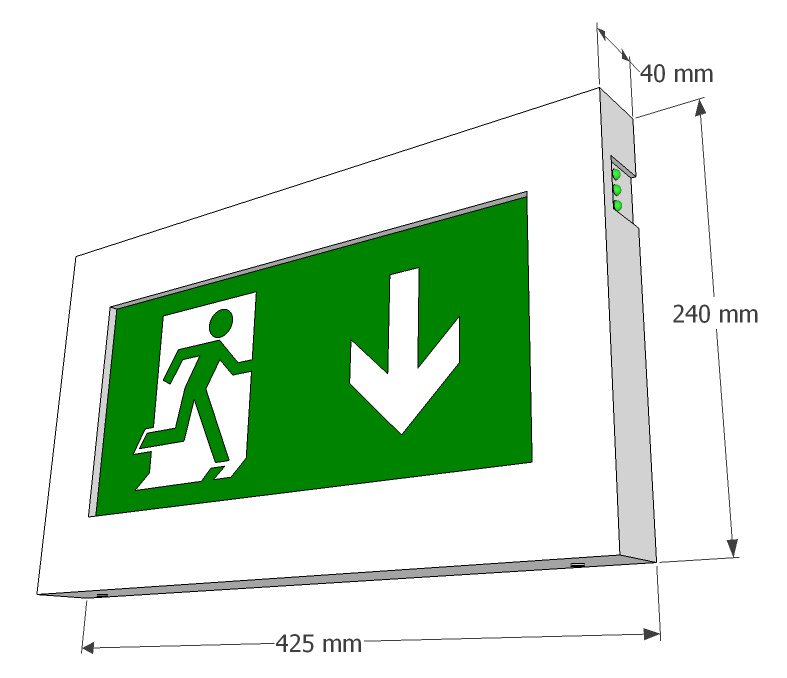 X-SLM - Ringtail Emergency Lighting. 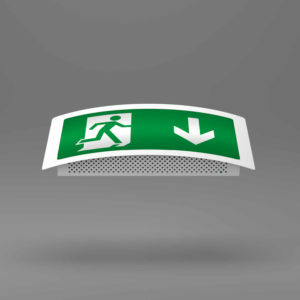 Ultra Slim Low Maintenance LED Exit Sign. 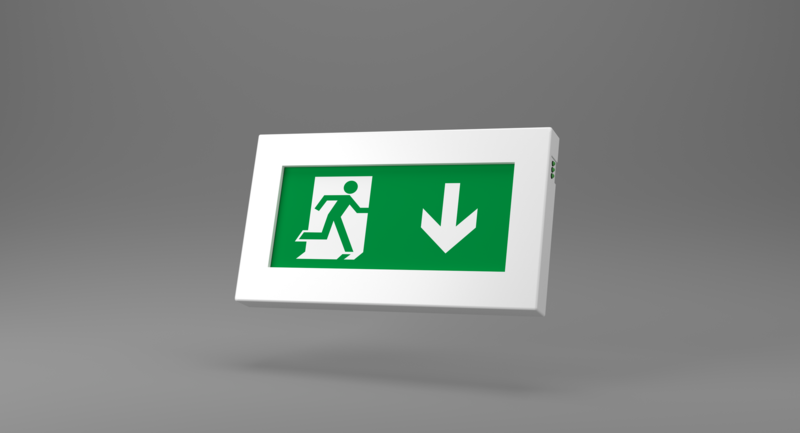 The X-SLM LED exit sign is perfect for all interior applications. 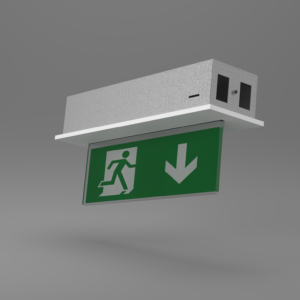 Designed to be installed above doorways where you require as little to be extruding from the wall as possible. 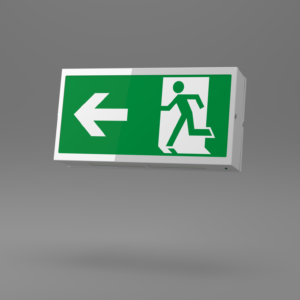 Manufactured from sheet steel with a polycarbonate exit sign legend. 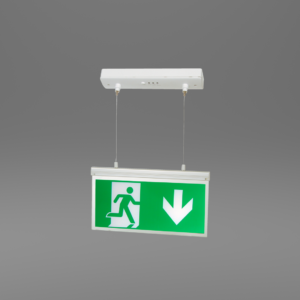 White finish as standard with others available.